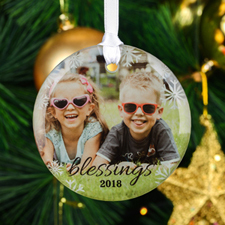 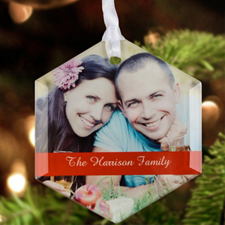 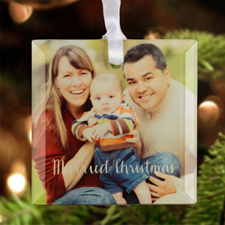 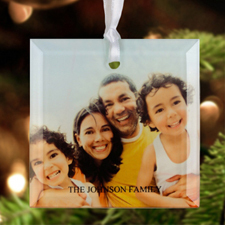 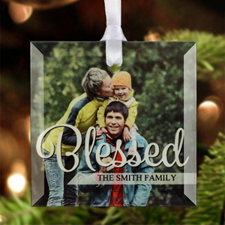 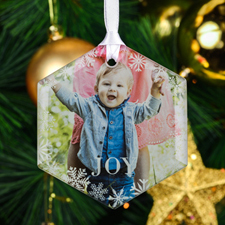 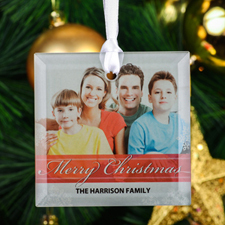 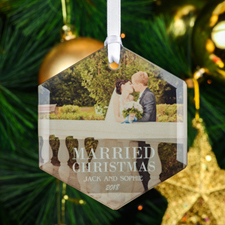 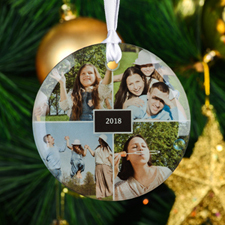 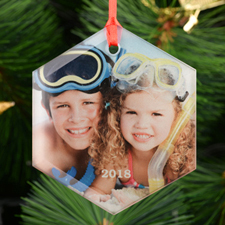 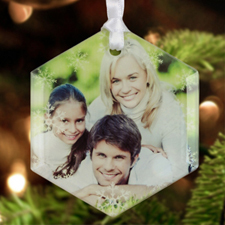 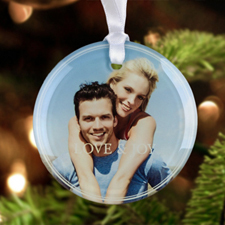 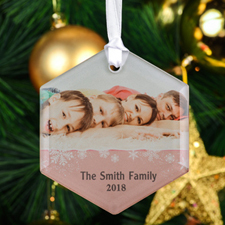 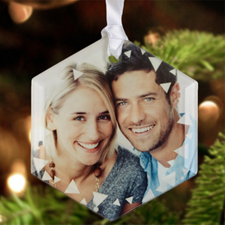 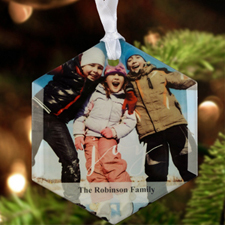 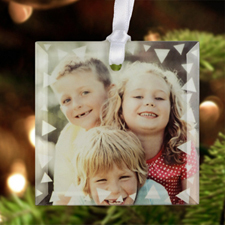 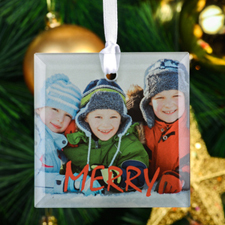 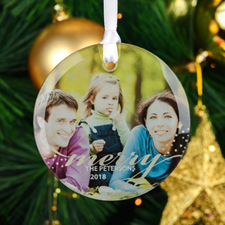 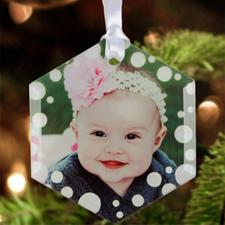 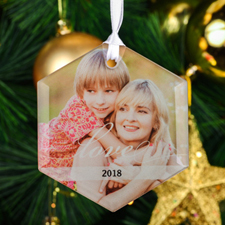 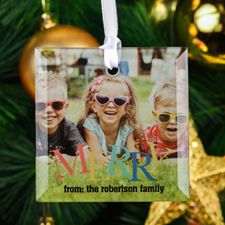 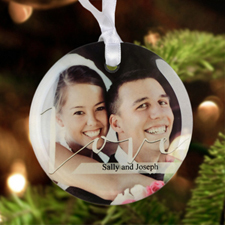 Snowflakes Personalized Photo Glass Ornament Hexagon 3"
2017 Personalized Photo Glass Ornament Square 3"
Snow Personalized Photo Glass Ornament Hexagon 3"
Love Personalized Photo Glass Ornament Round 3"
Love Personalized Photo Glass Ornament Square 3"
Love & Joy Personalized Photo Glass Ornament Round 3"
Peace Personalized Photo Glass Ornament Round 3"
Triangles Personalized Photo Glass Ornament Square 3"
Merry Merry Personalized Photo Glass Ornament Square 3"
Blessed Personalized Photo Glass Ornament Square 3"
Married Christmas Personalized Photo Glass Ornament Square 3"
Striped Year Personalized Photo Glass Ornament Square 3"
Triangles Personalized Photo Glass Ornament Hexagon 3"
New Year Personalized Photo Glass Ornament Hexagon 3"
Joy Personalized Photo Glass Ornament Hexagon 3"
Customize with photos and text or favorite design on front. 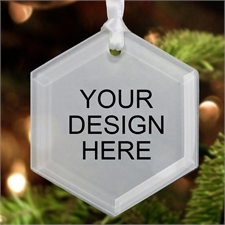 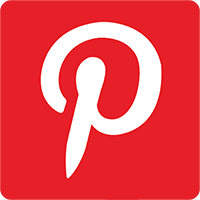 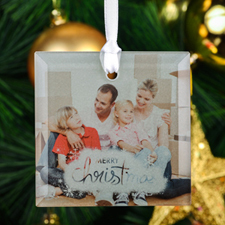 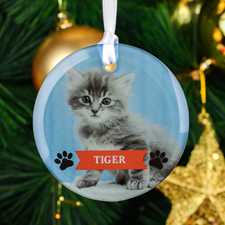 Available in 3" circle, square or hexagon shape. 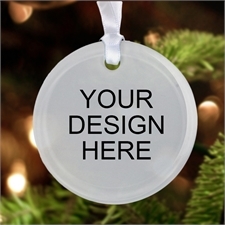 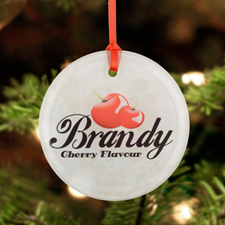 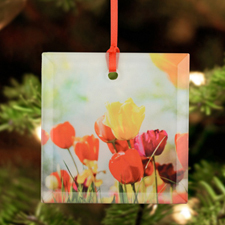 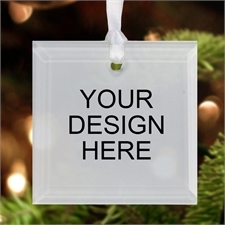 Each glass ornament has a smooth, beveled edge and looks beautiful next to a light source. 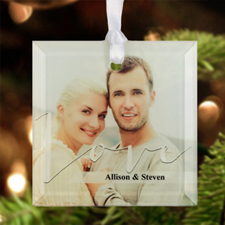 Includes a ribbon for hanging. 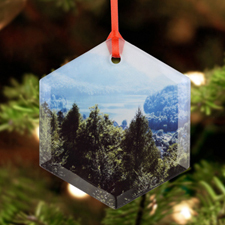 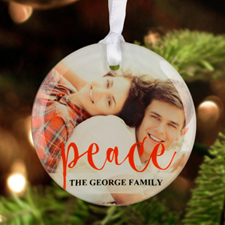 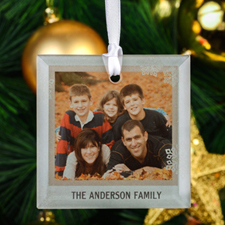 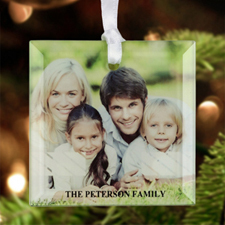 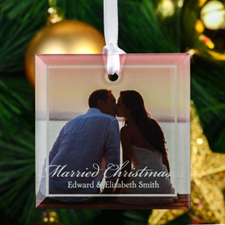 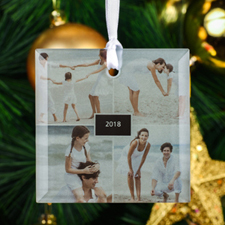 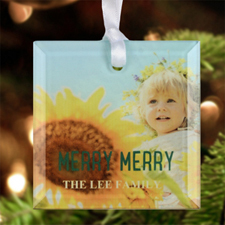 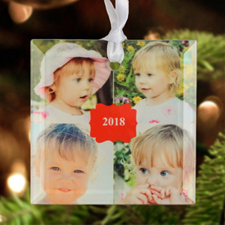 Makes a great stocking stuffer, seasonal keepsake or a gift.